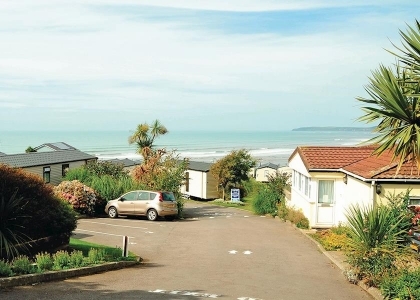 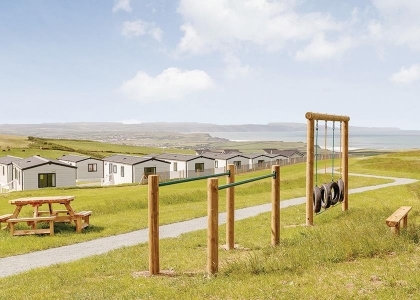 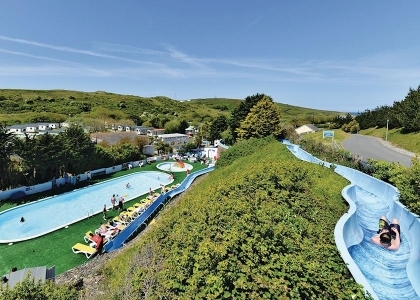 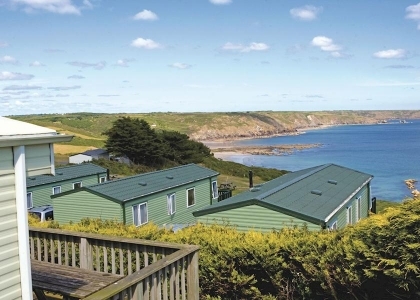 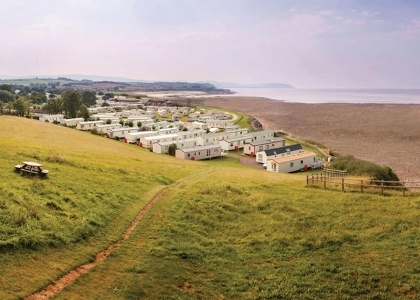 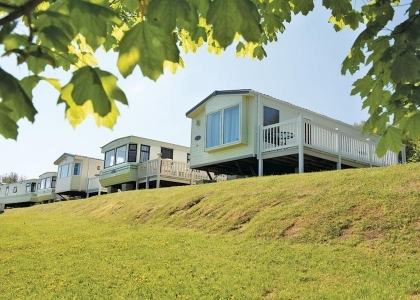 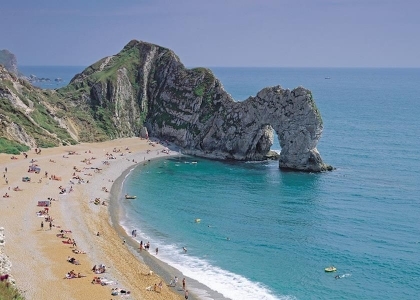 South West England in the UK is a real hot spot for self-catering large group accommodation on or near the beachfront, especially big holiday cottages with sea views by the seafront located in Cornwall, Devon and Dorset. 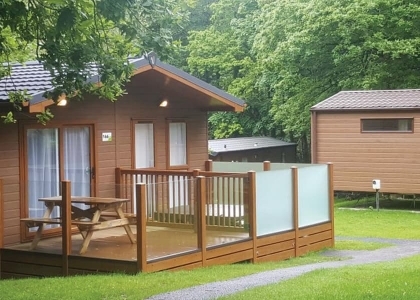 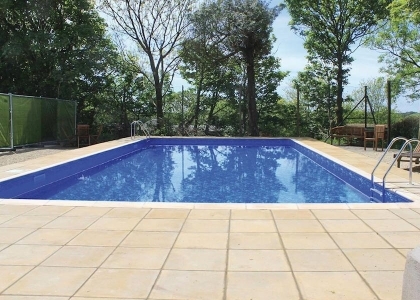 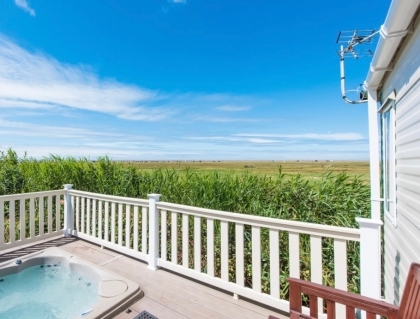 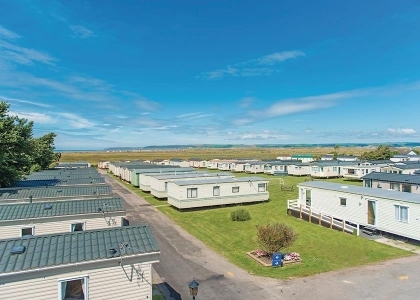 The reasons for renting large luxury holiday homes or big budget cottages range from a hen or stag party and a family reunion to a special birthday celebration or Christmas gathering. 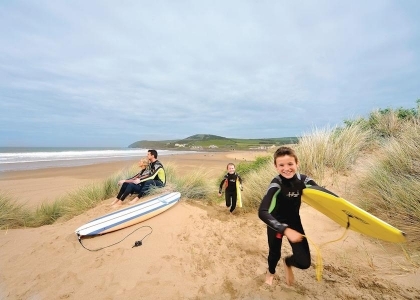 Whatever the reason for hiring group accommodation in the South West the beach houses and cottages listed here sleep 8 or more, some even sleep 16, 18 or 20 guests in complete comfort with plenty of space left over for storing surfboards, beach gear, bikes and of course your favourite pet. 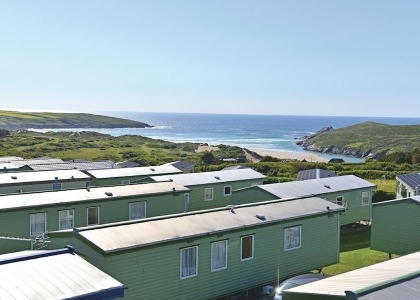 Yes, we even list pet friendly large group cottages in the South West that accept well behaved dogs, both small and large, hopefully house trained and smart enough to know that digging holes in the back garden is a not necessarily a good idea. 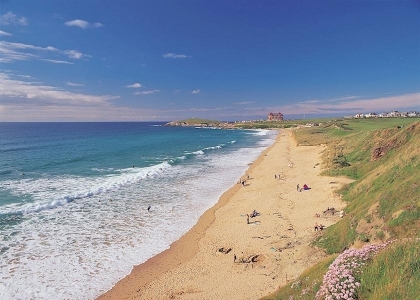 The large beach houses in Cornwall and Devon listed with us are some of the most sought after beachside group cottages in the UK. 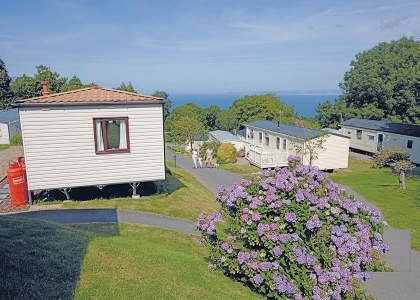 To book your South West group holiday cottages just enquire direct with the advertiser, many offering secure online booking facilities including live availability. 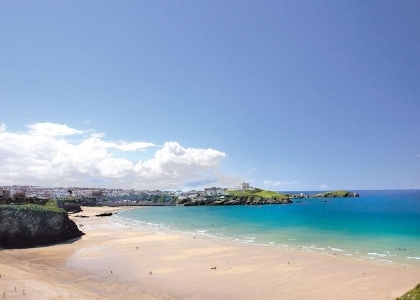 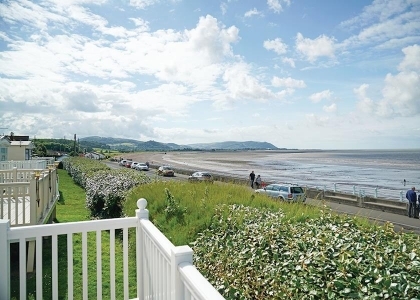 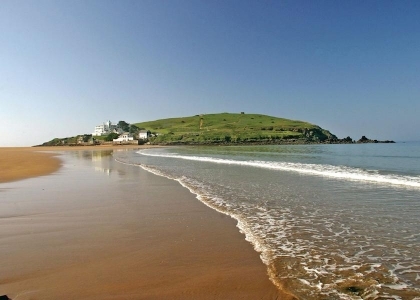 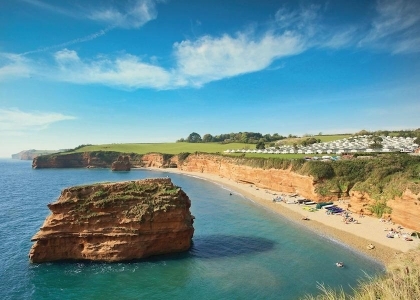 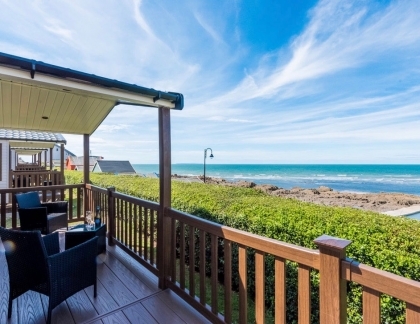 Enjoy perusing these fabulous large beach cottages and seaside apartments listed below, ideal accommodation for your group holiday in South West England.